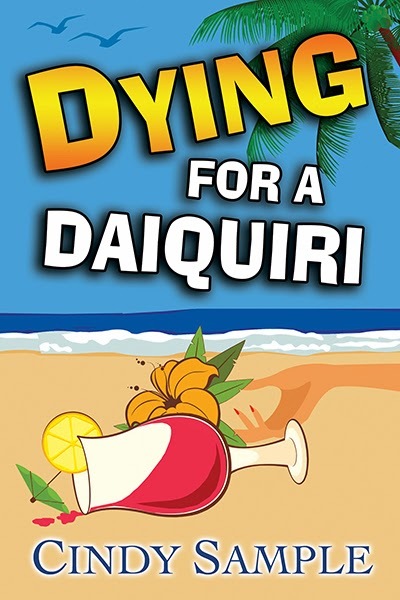 When Laurel McKay attends a Hawaiian wedding, her vacation soon becomes more deadly than the calorie count in her daiquiri. Her post-wedding holiday upends after a beautiful hula dancer is found dead on the rocks below the oceanfront restaurant owned by Laurel's brother and sister-in-law. 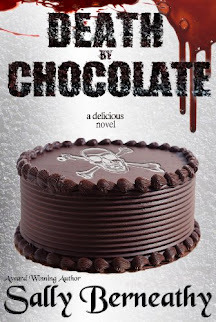 When a family member is arrested for the murder, Laurel is plunged into a mystery where exotic Big Island locations--a coffee plantation, black sand beaches and a volcano--reveal their deadly side. And where is her hunky on-again/off-again boyfriend detective when she needs him? Laurel zip-lines and four-wheels her way through the island paradise unearthing long hidden secrets. Will ingenuity and pluck be enough? Or will this hula be her last?